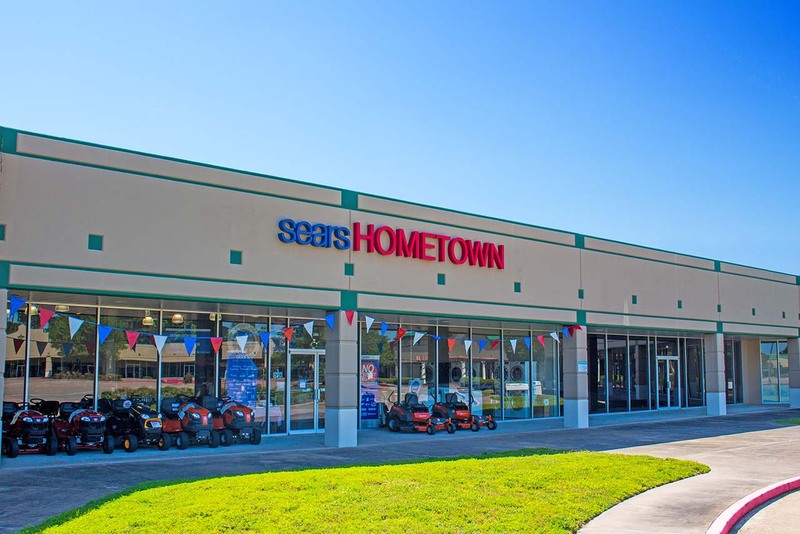 This beautiful 210,000+ sq. 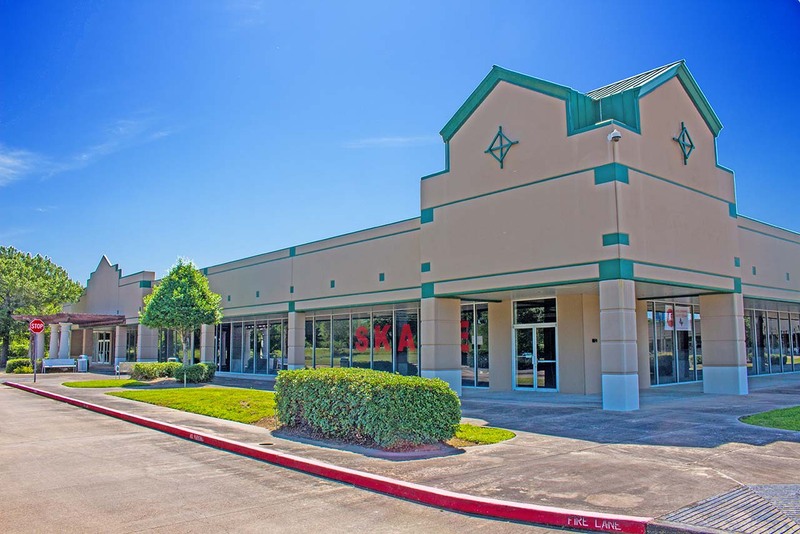 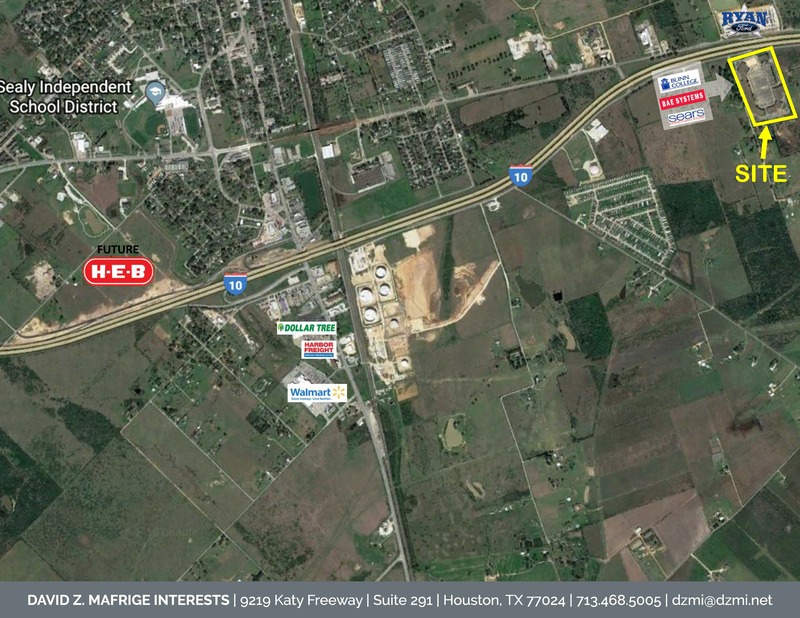 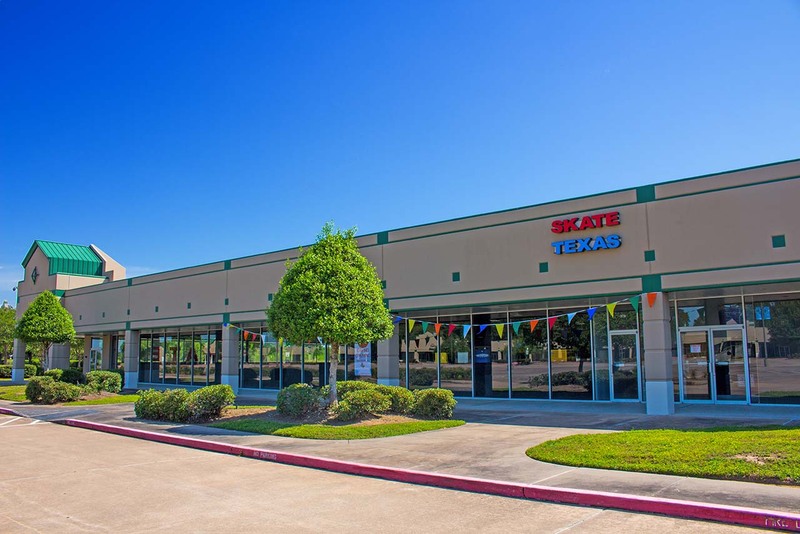 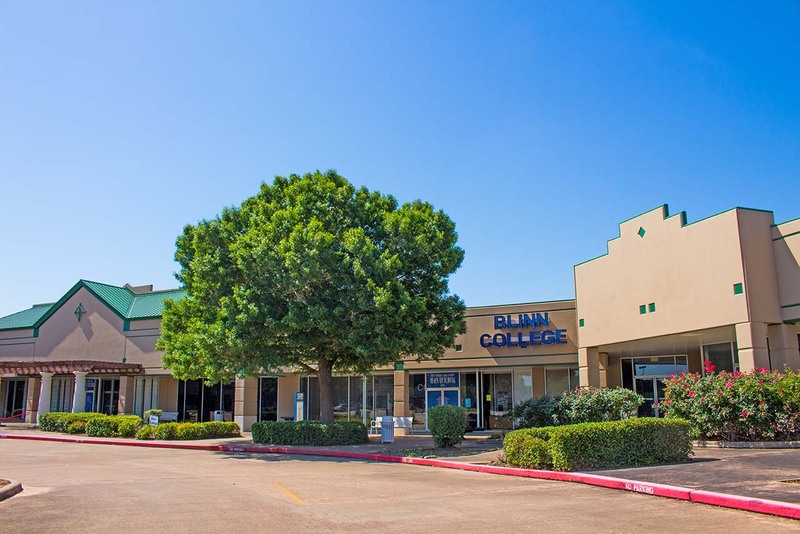 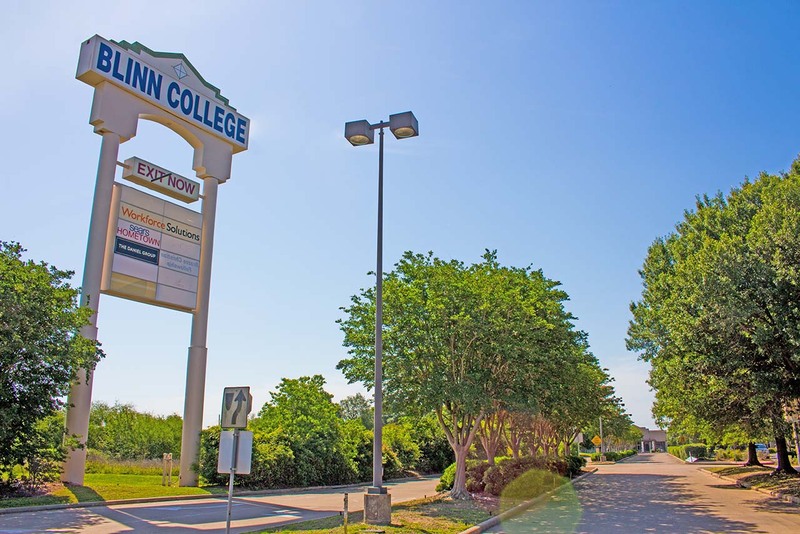 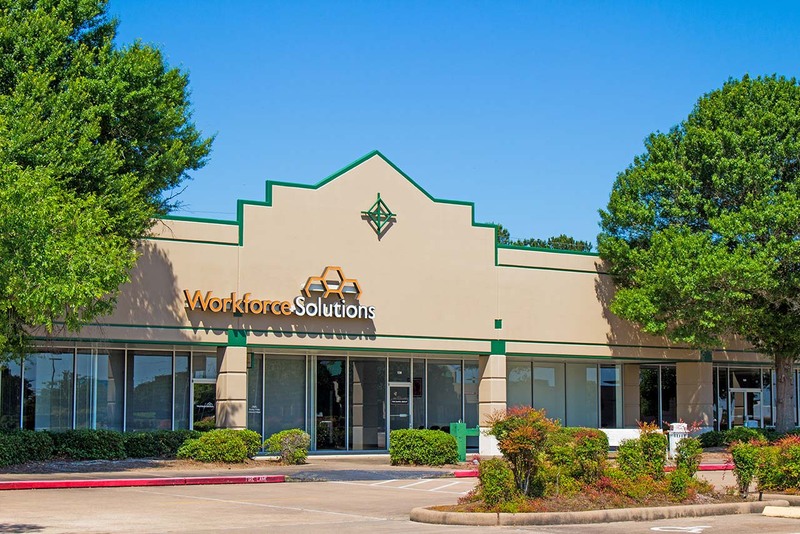 ft. mall is located along the Interstate 10 Feeder Road at 3701 Outlet Center Drive in Sealy, Texas. 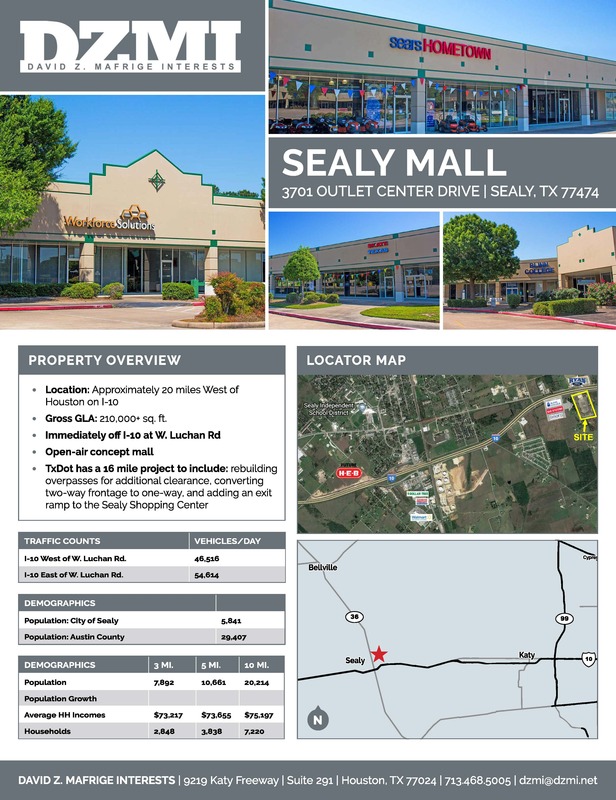 Bringing great diversity to this growing community, Sealy Mall is ready for a surge of new tenant mix.